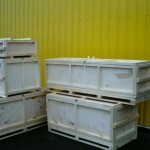 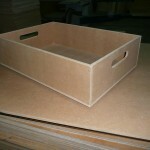 Our company offers wide range of wooden or plywood boxes/crates, other packaging materials. 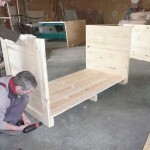 All our boxes are made up to measure, which allows our customers to have exactly what he needs. 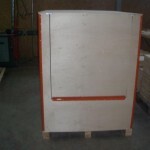 We offer both foldable and not foldable boxes, depending on the product, which has to be packed inside. 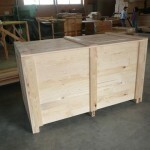 Simply send us your inquiry and our experienced team will offer the best solution for you within 1 day!